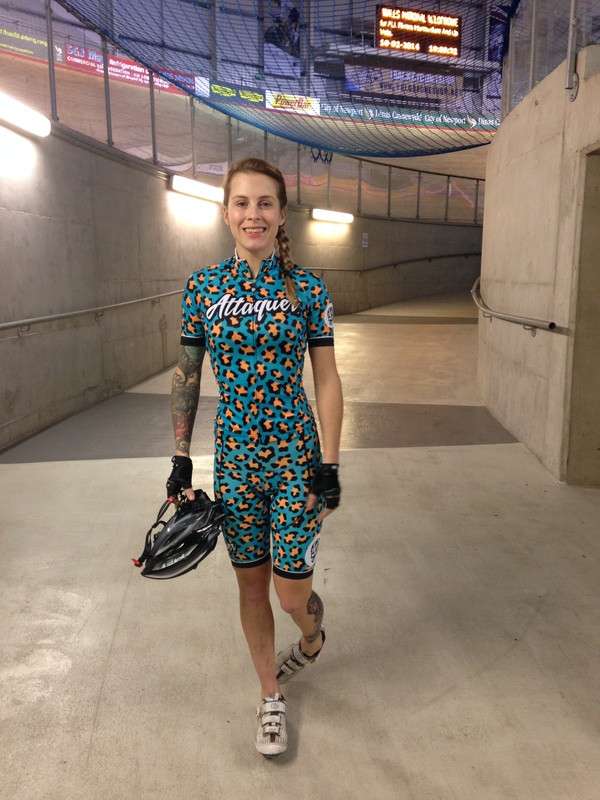 I can’t lie – getting to grips with riding a velodrome is tricky. No, not because it’s actually hard to pedal continuous anti-clockwise circles, it’s just hard to get on the bloody thing. 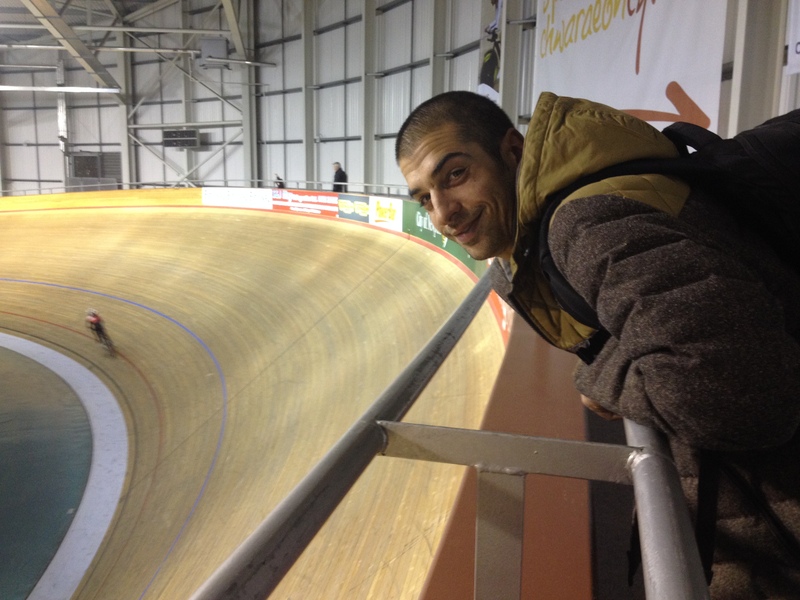 Myself and Dave have both spent many hours, well, years in fact, pedalling around on fixed gear bikes, but it was only last year that we finally had the chance to ride our bikes on an indoor track as there just aren’t that many in the UK, and we never had a car before. 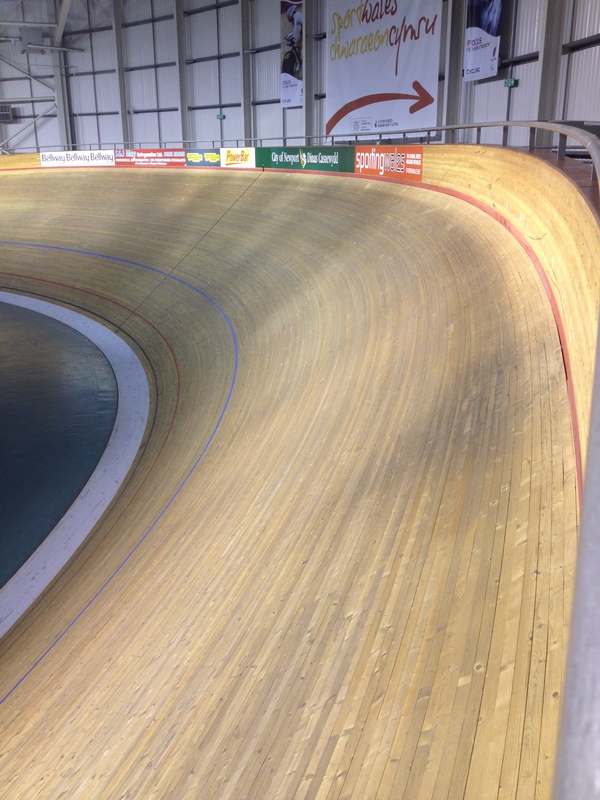 As we’re down in the South West these days, we decided to take the plunge and head over to Newport, our nearest velodrome, which is just over two hours away, but just wanting to go isn’t enough; oh no, it’s by no means that simple. 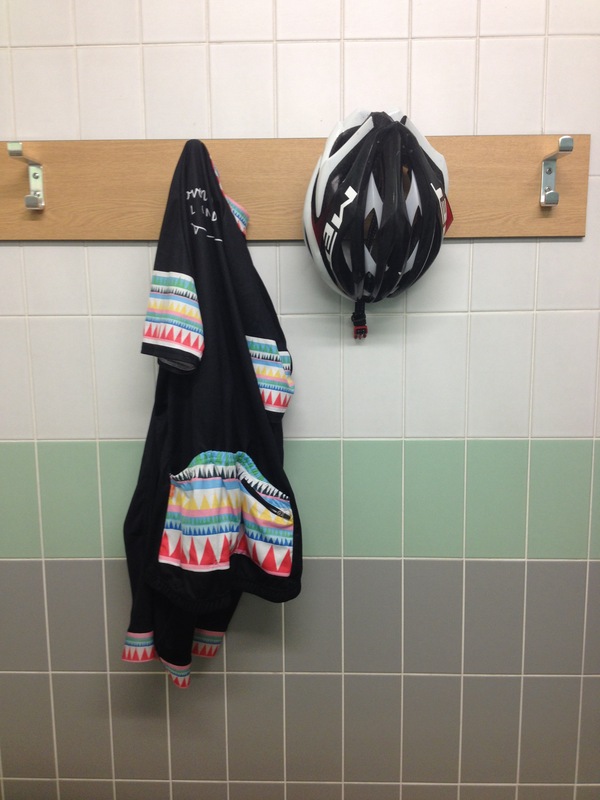 The problem is, you can’t just rock up and give it a go whenever you please, and rightly so, as riding with untrained novices can be pretty sketchy, so if you want to get into riding velodromes you need to either sign up for a beginners course or sneak in by attending a private session. As the beginner’s course are always totally over-subsribed with huge waiting lists, myself and Dave have been attending private sessions for a while, but that means that we we’re still not accredited and therefore not allowed to attend any of the open drop in sessions or the track league. So, we had to go right back to the start and begin the process of accreditation by attending one of Newport’s beginner’s courses. These are SO much more terrifying than the private sessions we’ve been attending as many people are extremely nervous about when taking their first steps, or pedals on the track, with many people struggling to hold a line or keep a constant speed. I kid you not when, the last session I attended was one of the most frightening things I’ve ever done – who’d have thought that riding incredibly slowly could be so scary…. my wheel slipped out twice because we were going at about one mile an hour. Anyway, it’s done now, so next step is accreditation and after that we’ll be able to go to the open sessions, well at least when we can afford the petrol for a four hour round trip. And then I’ll be scared but for another reason! Ah man, I love it though, I wish the track was closer, I swear I could just pedal round and around for hours on end, there’s something incredibly soothing about it, eyes fixed on the wheel in front, the whirr of the wheels like a metronome…bliss.